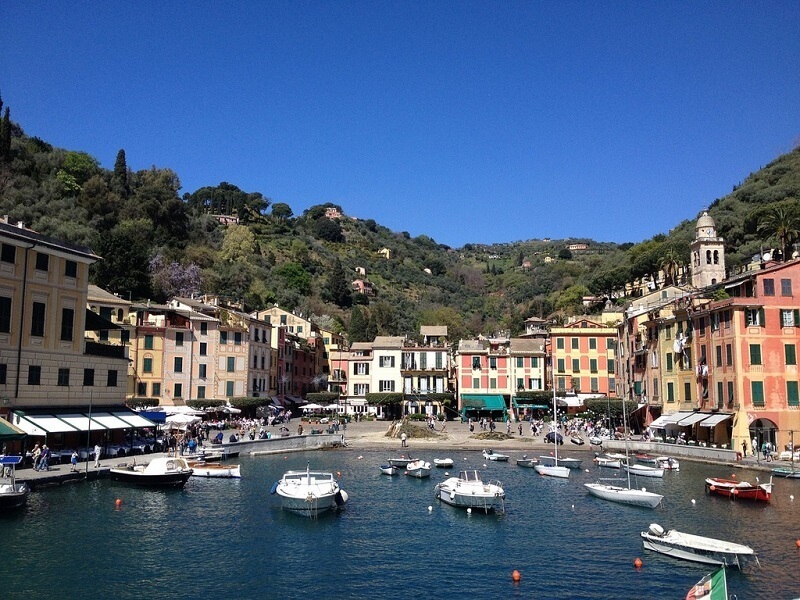 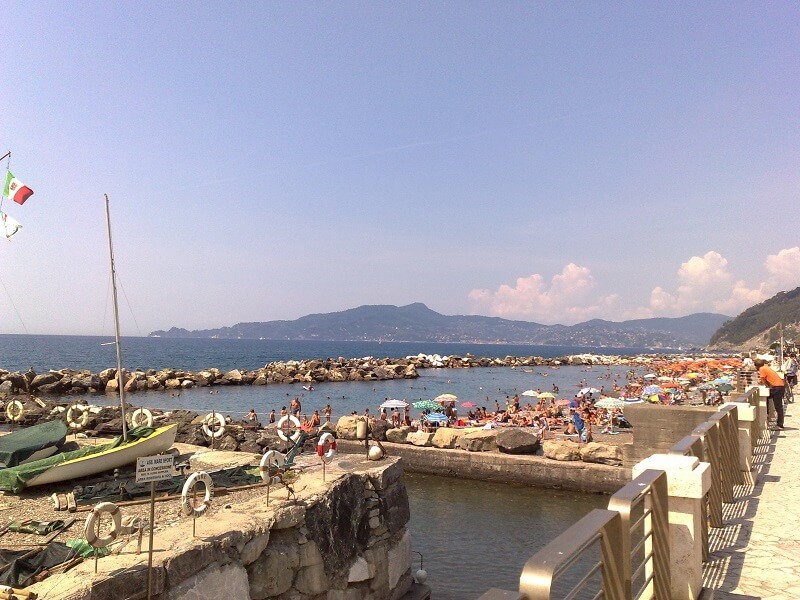 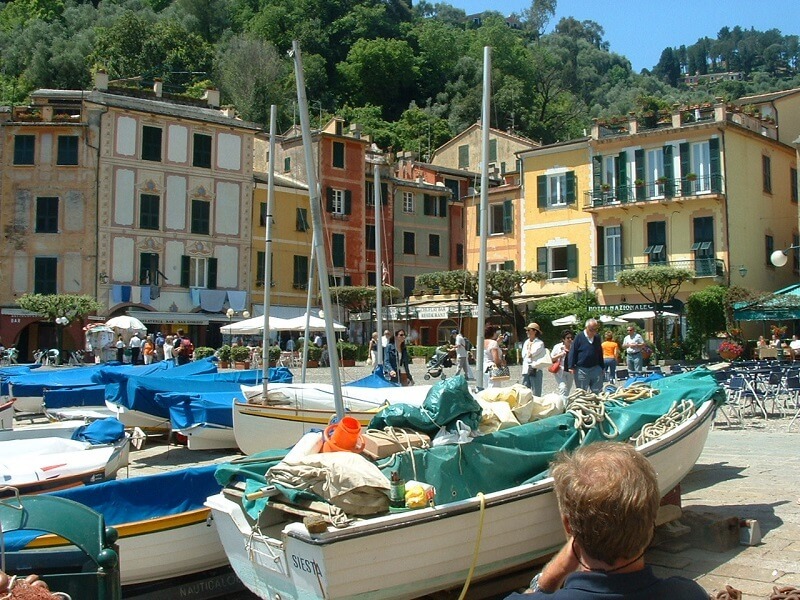 Chiavari is situated on the Gulf of Tigullio, an area between the promontory of Portofino and Moneglia. 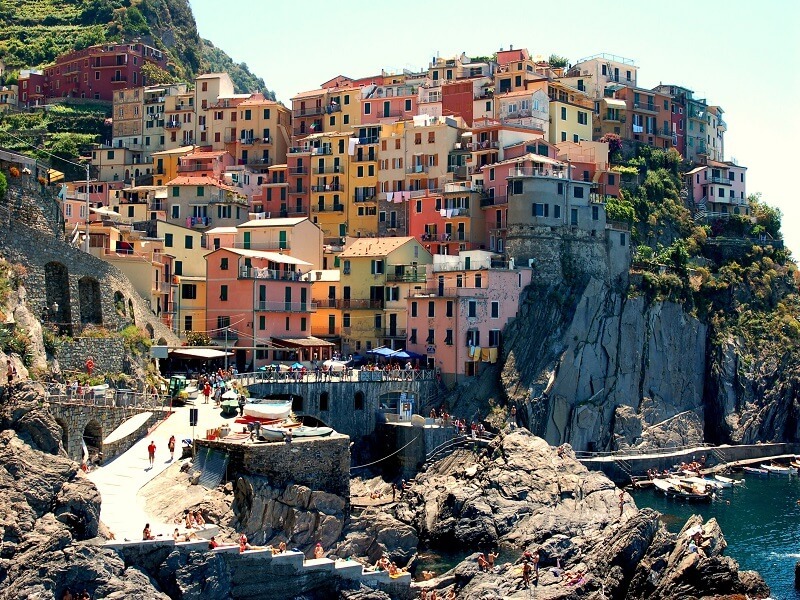 It is best known as one of the busy resorts on the Liguria coast, with the seafront and pebble beach attracting lots of summer visitors. 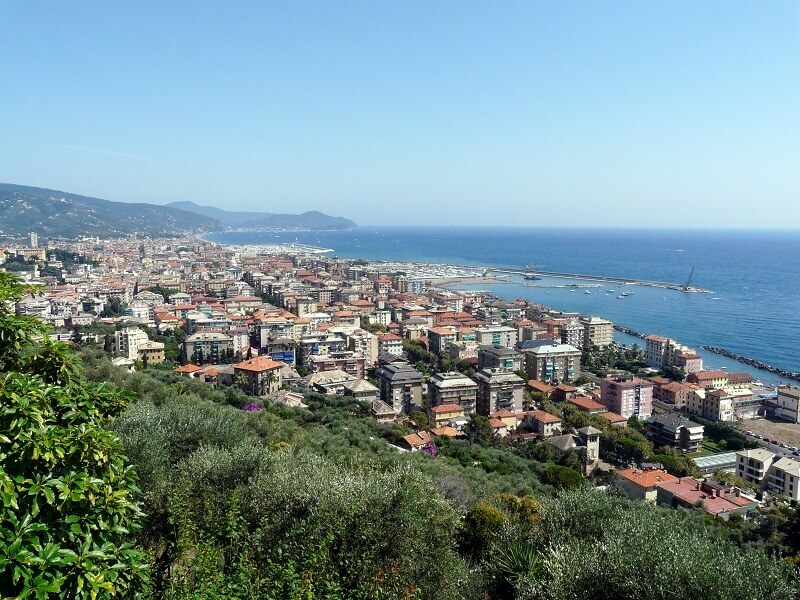 Away from the beach Chiavari has a fascinating mix of architecture different and is well known for its medieval streets known as the 'carrugi'. 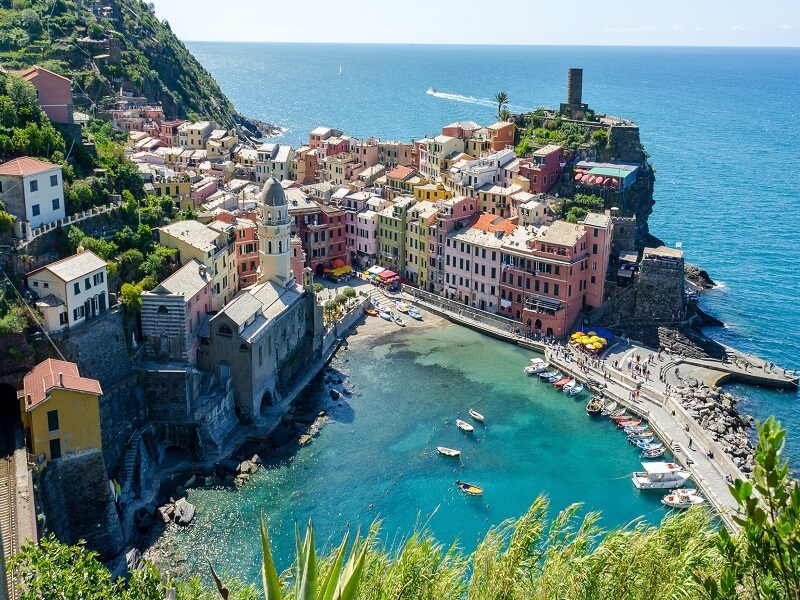 Cinque Terre are about 25 kilometres to the south-west so you are in easy reach of some of the most lovely villages and coastal scenery to be found in Italy! 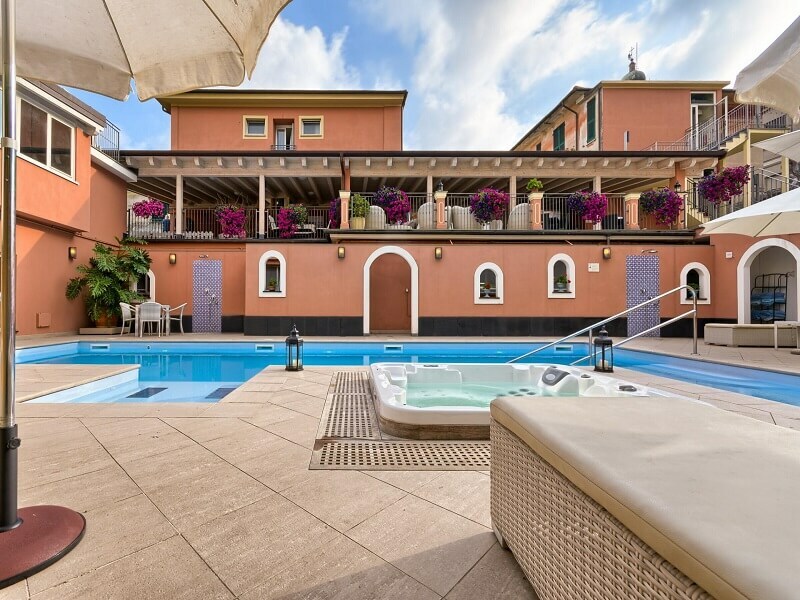 The Hotel Monte Rosa is the "dream in the drawer", the fruit of love and constant dedication of two young spouses, grandparents of the current owners who, in 1909 with passion and sacrifice, gave life to this place, transforming it over the years from inn with kitchen to 4-star hotel, with 62 rooms, restaurant, banquet halls and pool. 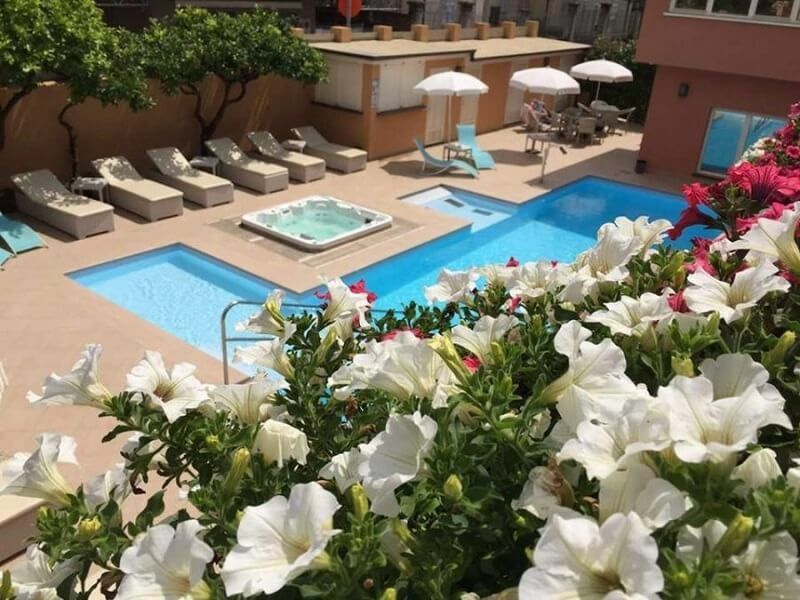 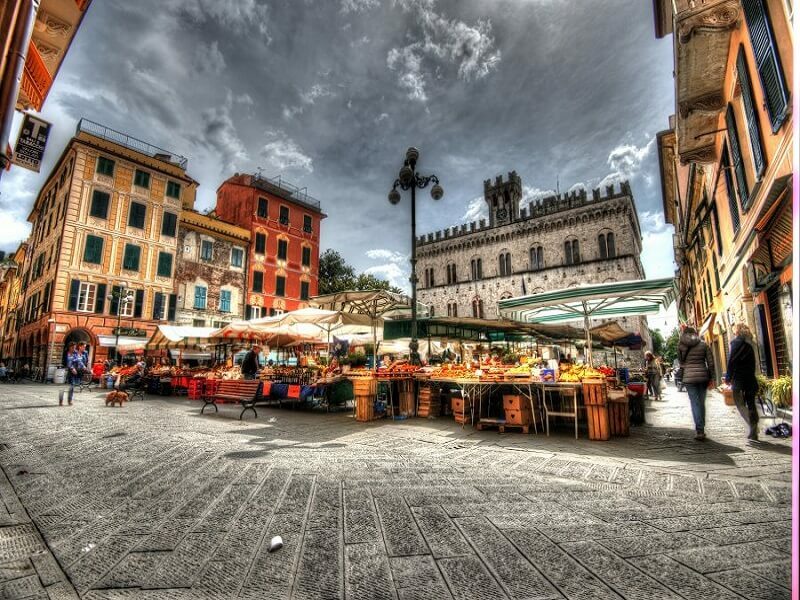 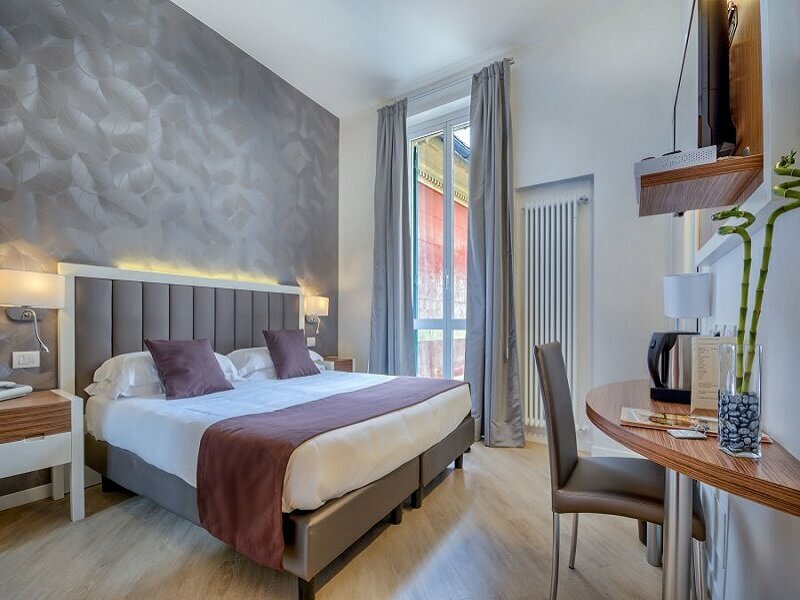 It is located in the beautiful historic Chiavarese portico, nestled in the beating heart of this medieval town, and only a few minutes from the promenade. 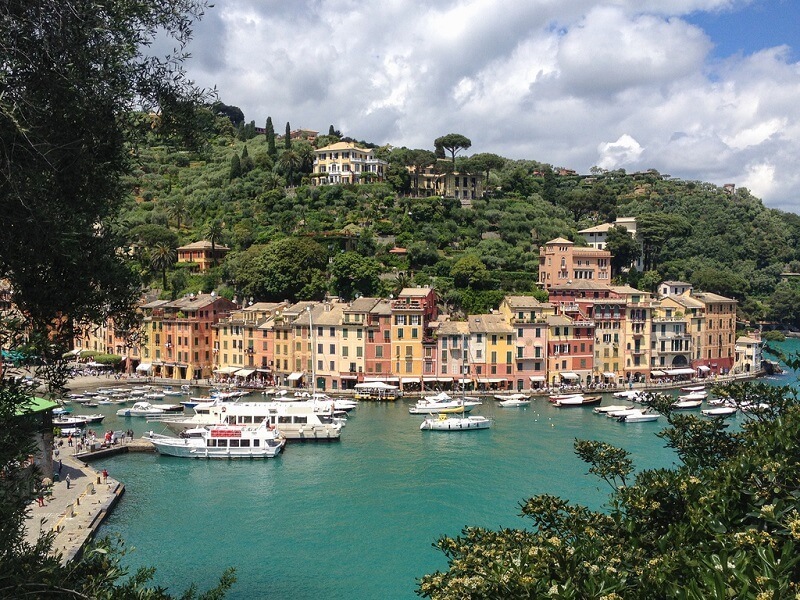 Chiavari is also located in the heart of an area rich in natural beauty: from the pristine Cinque Terre to Portofino, from Genoa, with the Aquarium and the beautiful old town, to Camogli in Sestri Levante. 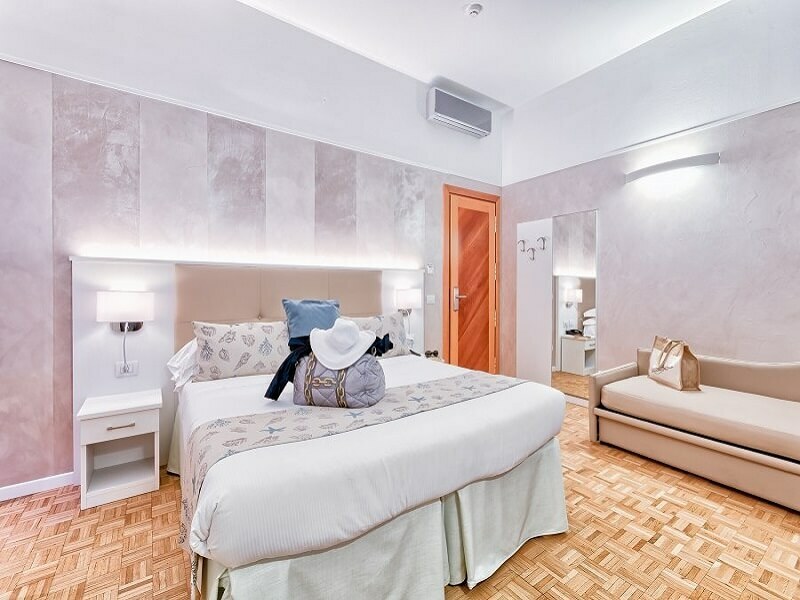 The Hotel is the destination chosen by lovers of trekking and cycling routes, by those who want to forget the car and choose the train or the boat for its movements, or simply by those who want to relax and be pampered. 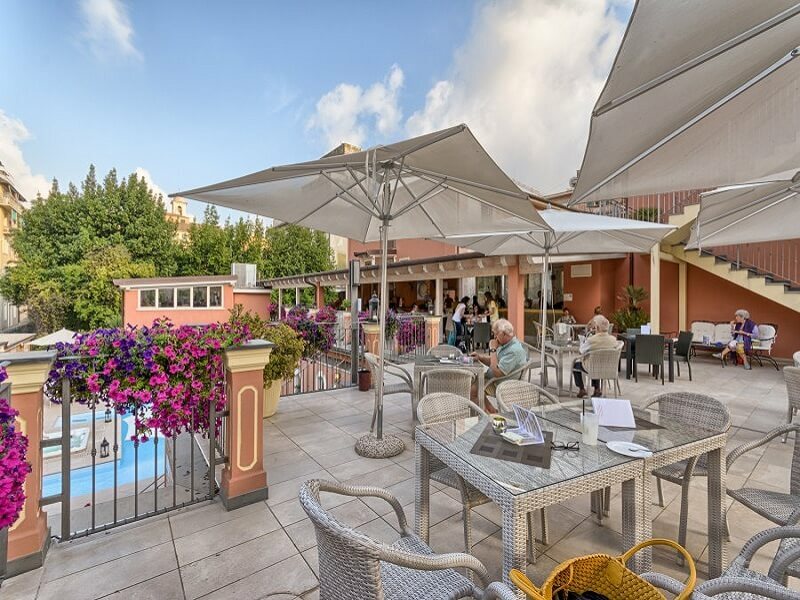 UNTIL A FEW YEARS AGO THE OUTDOOR AREA WAS DEDICATED TO THE CULTIVATION OF HERBS AND BASIL FOR OUR KITCHEN.